GDPR: Data Subjects, Controllers and Processors, Oh My! Welcome to Part 3 of our series discussing the General Data Protection Regulation (GDPR). With this post, we’re going to dig into some key concepts in the legislation. Does GDPR apply to you or your business? What’s the intent of GDPR? Compliance is often a topic of discussion for many of our customers, but one compliance item that hasn’t quite made it onto everyone’s radar just yet is the General Data Protection Regulation (GDPR)—a major piece of legislation coming out of the European Union (EU) that could severely impact your business whether your organization is based in the U.S. or abroad. This legislation replaces the original EU Data Protection Directive (Directive). The GDPR will take effect on May 25, 2018, and Twilio is committed to ensuring our platform is compliant by then. 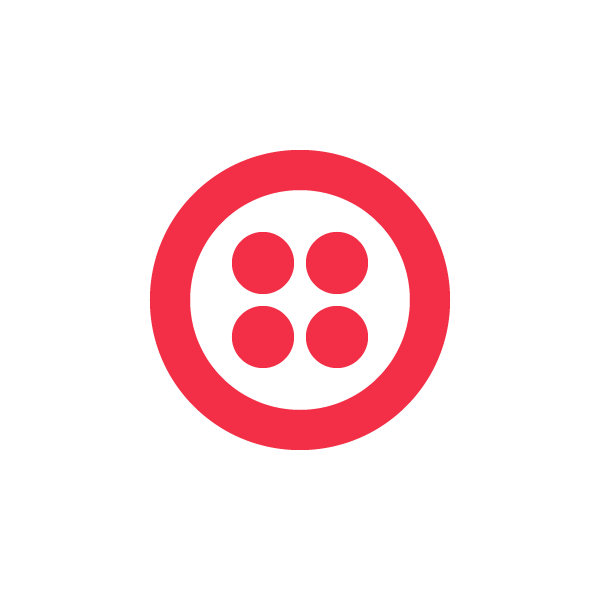 This is a question I hear regularly from Twilio customers interested in using Twilio’s Programmable SMS API. For the uninitiated, “ATDS” stands for “Automatic Telephone Dialing System.” ATDS’s are also sometimes colloquially referred to as “auto-dialers” or “robo-dialers.” And, in the United States, whether or not your messaging program is subject to the restrictions (and severe monetary penalties) of the Telephone Consumer Protection Act (aka the “TCPA”) depends, in part, on whether or not you use an ATDS to send text messages to end users. For purposes of the TCPA, ATDS is defined in the law and in the Federal Communications Commission’s rules.